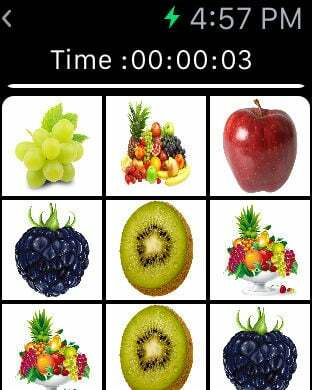 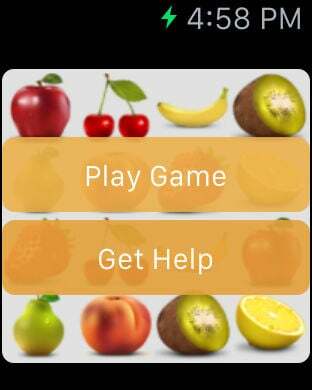 Fruits matching is simple and very easy game for Watch. 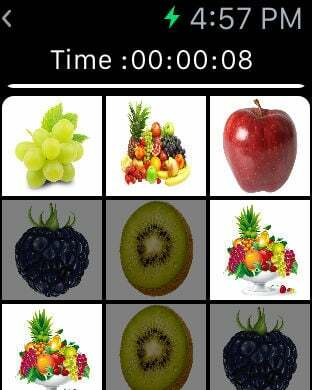 When the game starts randomly generated fruit images appear in unordered form. 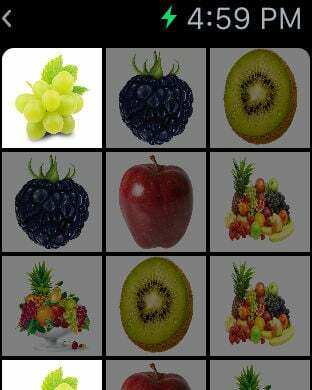 Solve this game by touching the same fruits pictures. 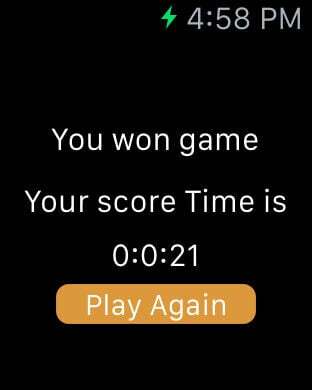 After completed game your score time will be display.